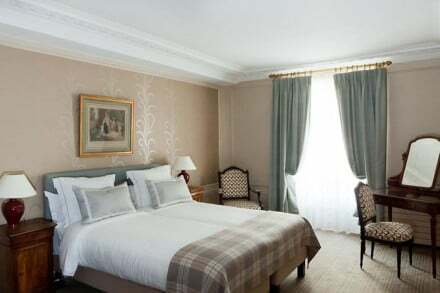 Sumptuous suites with courtyard views, champagne reception and opulent interiors- not to mention the designer post code! 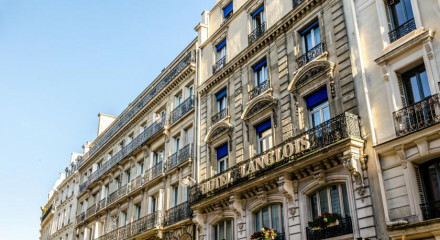 The hotel is just five minutes from the historic Musée du Luxembourg, Paris' first public museum. 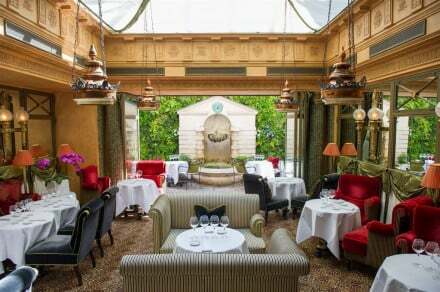 Enjoy a lazy afternoon with a glass of wine in the leafy courtyard, a peaceful haven. Vibrant part of the city with restaurants and bars around every corner. Saint-Germain-des-Prés is bursting with designer boutiques and luxury stores. Saint-Sulpice's late Baroque parish church, made famous by The Da Vinci Code, is just a five minute walk away.